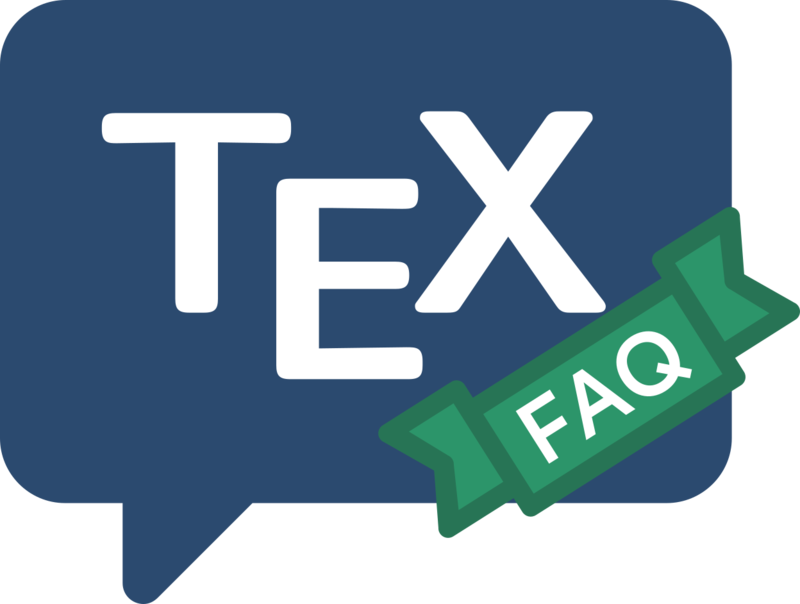 What is the future of TeX? Knuth explains his decision, and exhorts us all to respect it, in a paper originally published in TUGboat 11(4), and reprinted in the NTG journal MAPS. There are projects to build substantial new macro packages based on TeX: the most notable is The LaTeX3 project. There are also various projects to build a successor to TeX-the-binary. The success of these projects has varied: today, pdfTeX is the standard engine for most users, whilst XeTeX and LuaTeX have both delivered fully Unicode-compliant systems with contrasting approaches to extensibility.